misslunarbyte | The greatest WordPress.com site in all the land! you always want to start out with the simplest of things this would be first off setting down and getting a content list from them. It is pretty simple make a list leaving the importance out for now of ALL the content you think you’ll need. Don’t judge it off of what you can do for a content list! Second thing to do would be to set your priorities straight. What’s most important on that list of yours. Is it the playlist of random pop music or the main content. Then reorganize your list but keep the original! Next you do some wire framing. The best site for this that is 100% free is wireframe. I have used this before and it seems pretty good. flair builder is used for the site mapping portion which is next. then it is a style tile. then prototyping for the final result. Then get into the coding and custom design of the site. Remember your not done until the client is happy with the result! Emphasis according to standard terms means something that is given great stress or importance to. This can be referring to a person, an subject in art, or a subject in photography. In today’s case we will be talking about it in an form of art or rather many forms of art. The true art definition of Emphasis is the created center of interest or the place in an artwork where your eyes first land. where do your eyes first land in this photo? 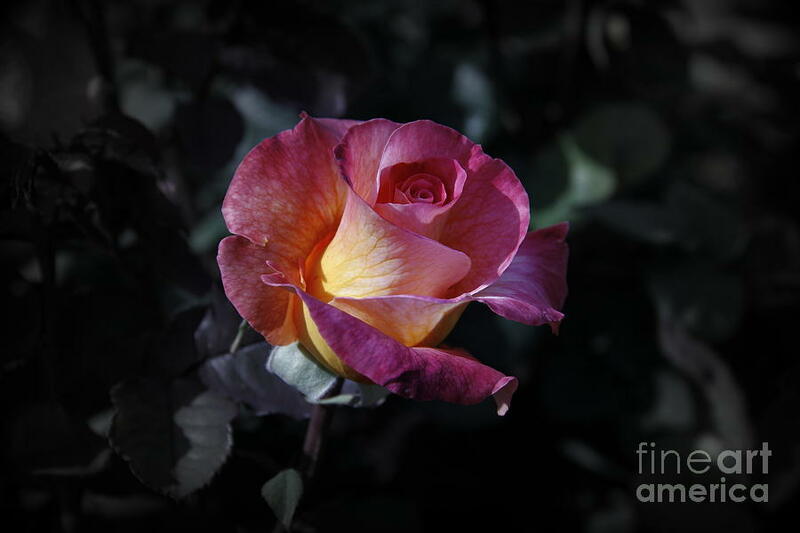 if it is not on the bright rose maybe your eyes are backwards or you think differently perhaps? your eyes should be directed to the rose due to intense emphasis used in the photo. 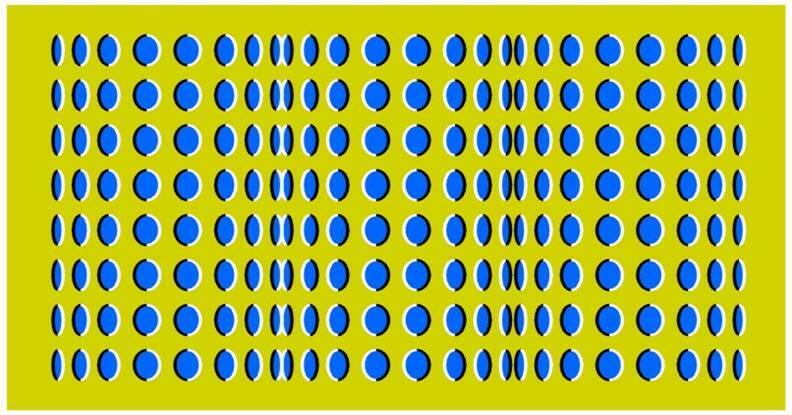 mind teaser time the moving rice above is not actually moving it is simply a trick used with a lot of good emphasis on the yellow rice. see this is not a animated image even though it is a GIF. you must try to challenge you mind into thinking the rice is not actually moving. good luck.